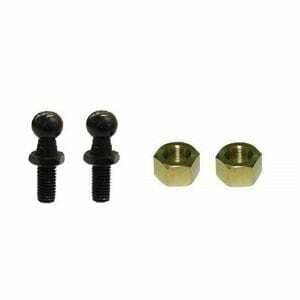 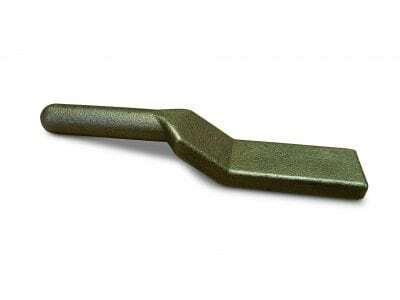 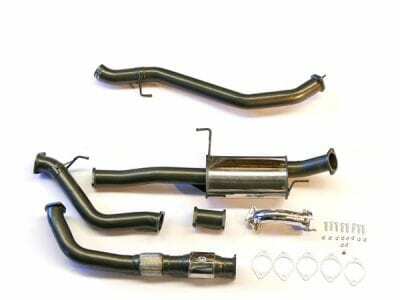 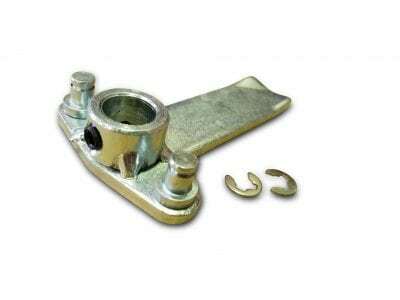 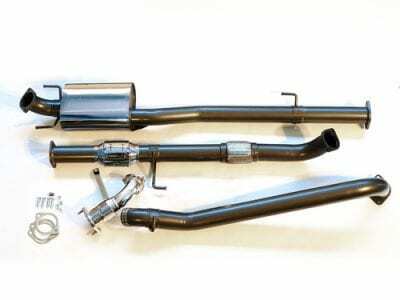 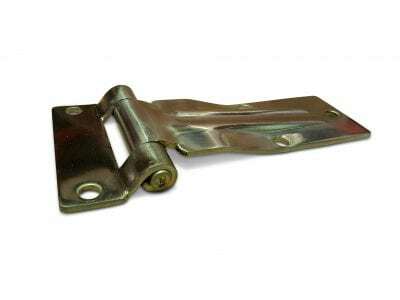 Trailer Parts Direct carry one of Australia’s largest range of hinge. 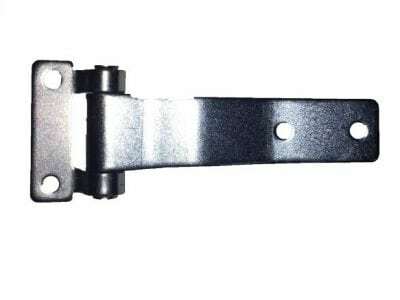 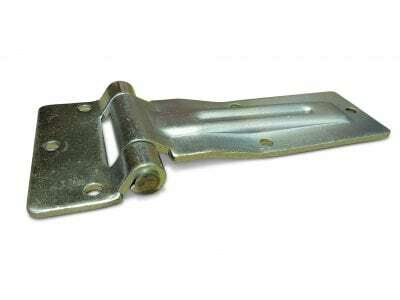 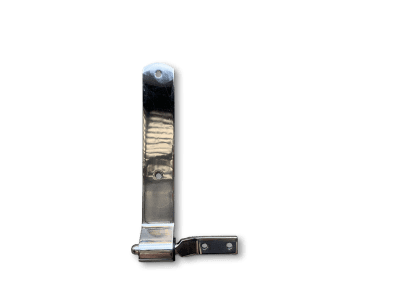 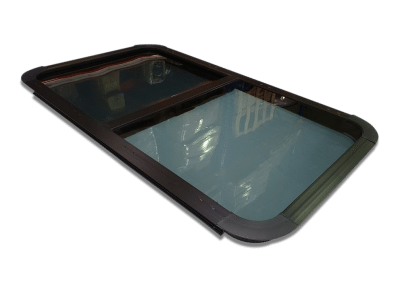 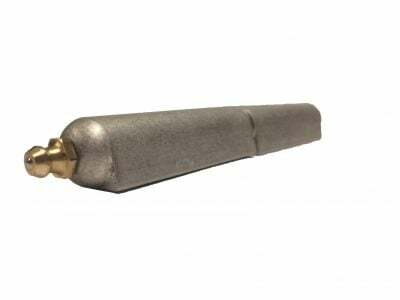 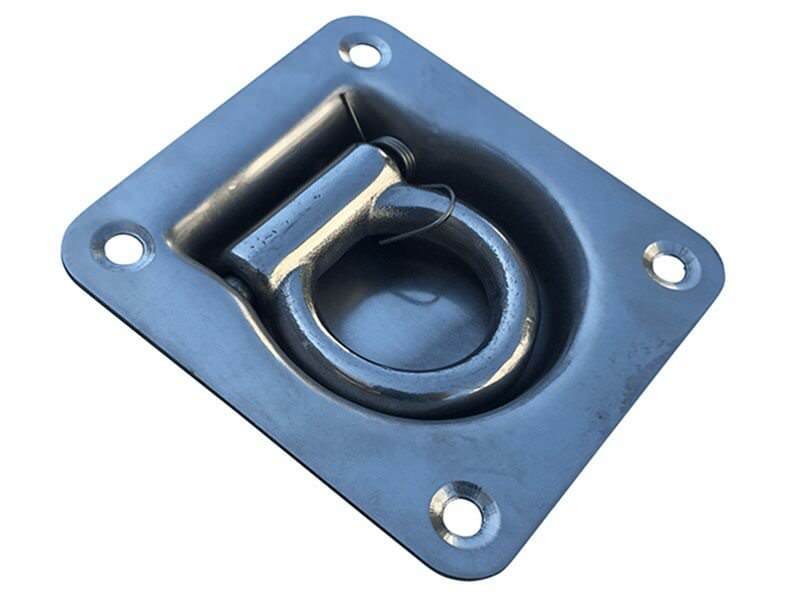 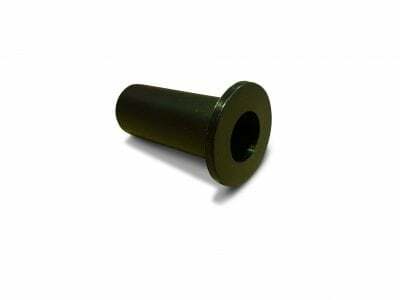 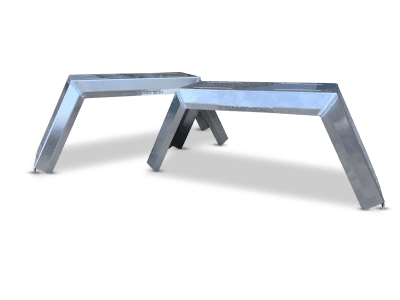 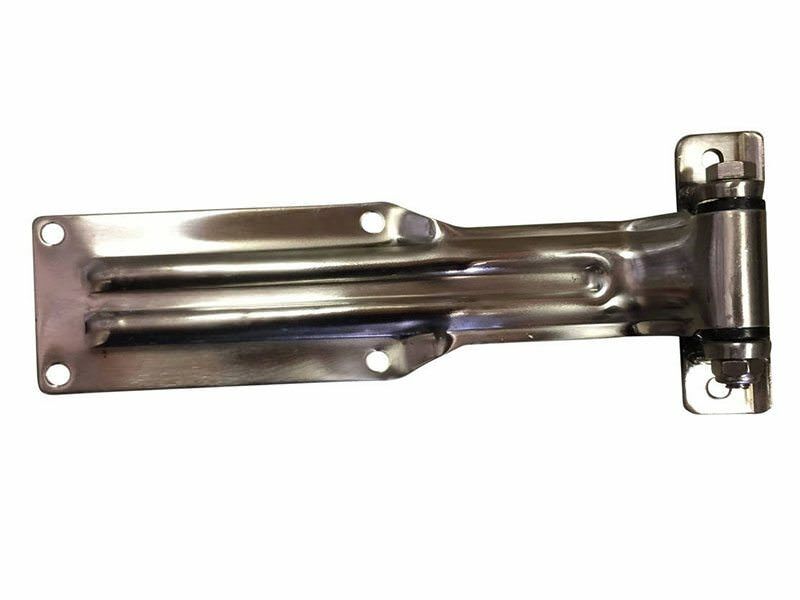 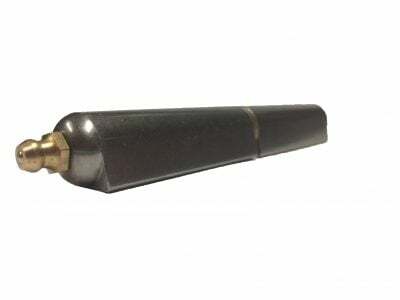 Here at TPD we have hinge for many kinds of truck and trailer applications including Continuous hinge, Piano hinge, Concealed hinge, Pintle hinge, PVC hinge, Rear fixing hinge, Strap hinge, Truck door hinge and Weld on bullet hinge. 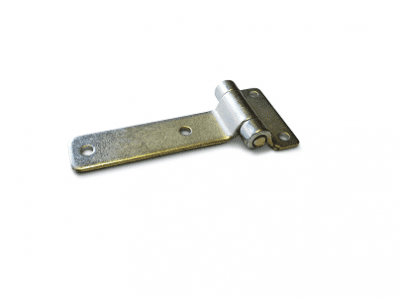 Our hinges are available in material finishes including stainless steel, galvanized, zinc plated, chrome, black plastic and mild steel. 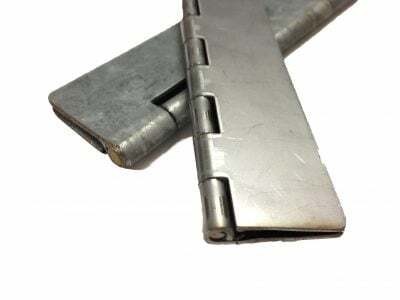 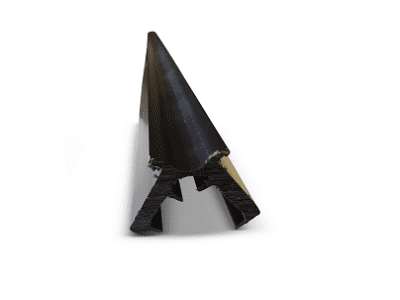 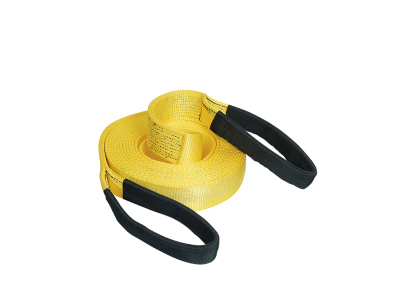 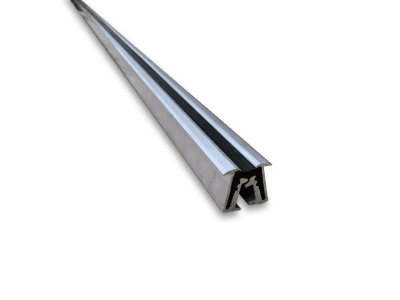 TPD’s Continuous hinge is available in various thickness and lengths. 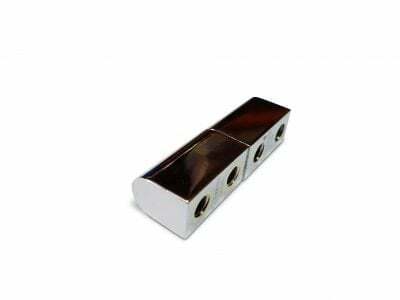 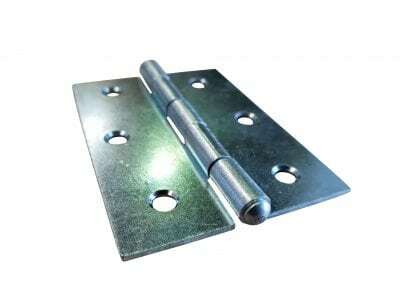 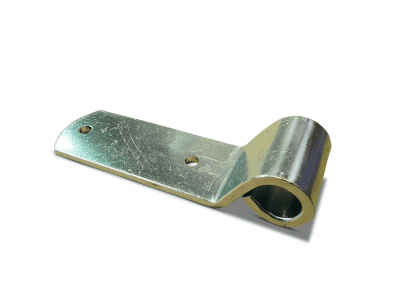 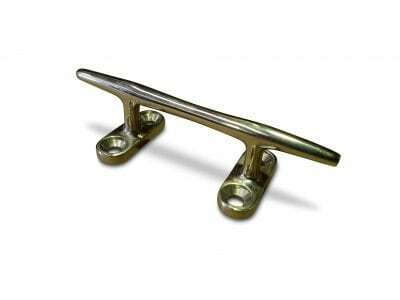 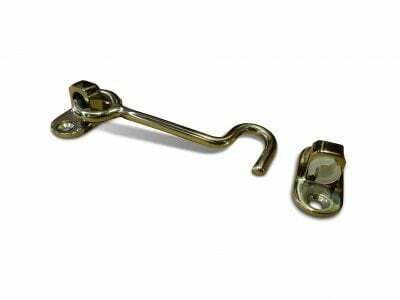 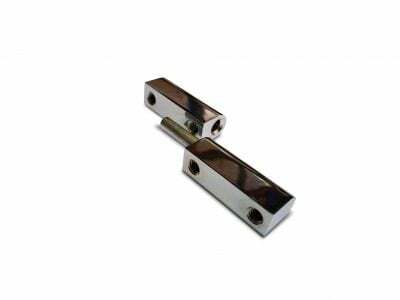 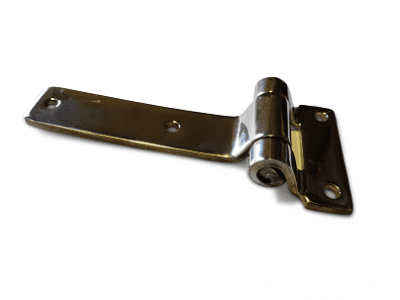 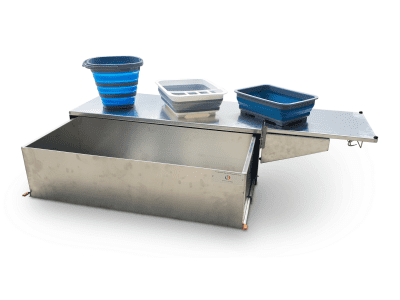 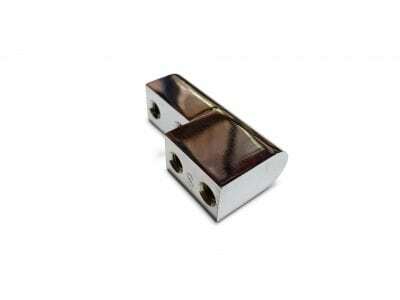 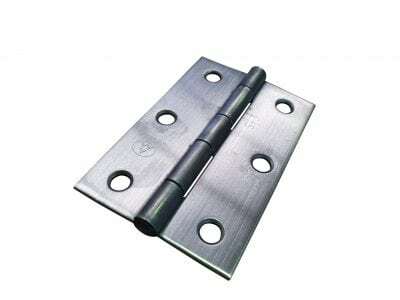 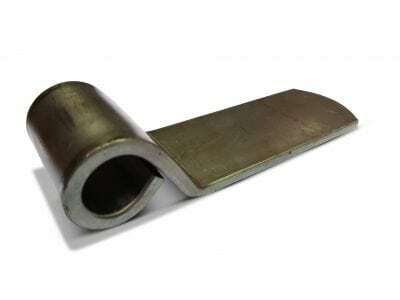 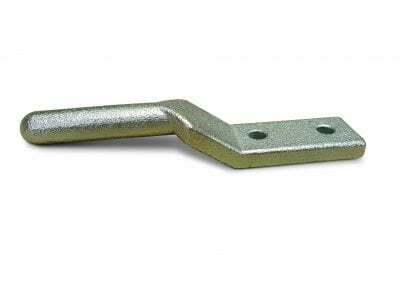 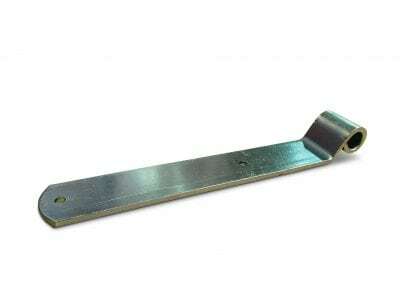 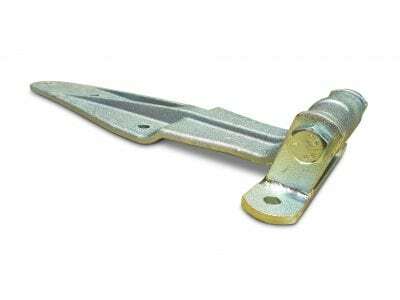 The continuous hinge comes in a galvanised finish with a brass pin or a stainless finish with a stainless pin. 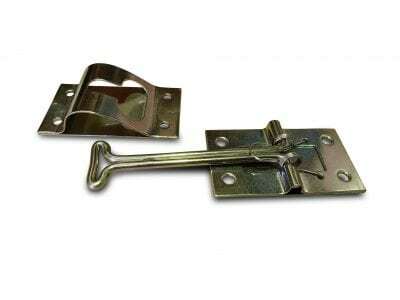 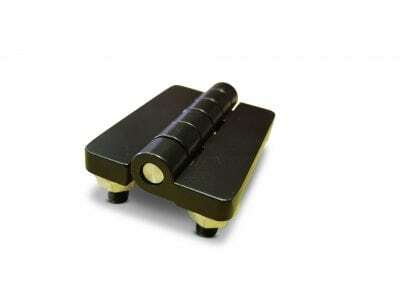 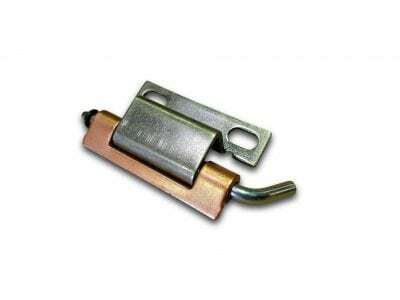 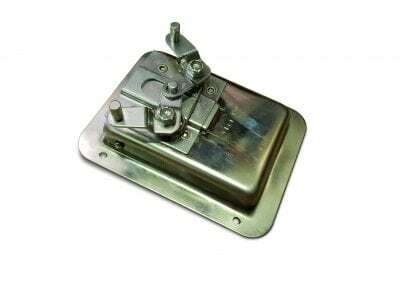 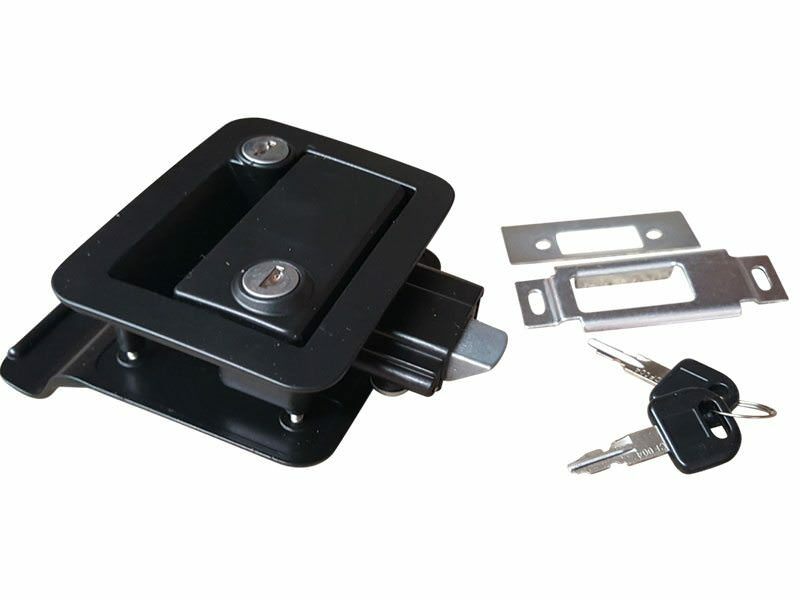 We also have various concealed hinge models which are also quite popular. 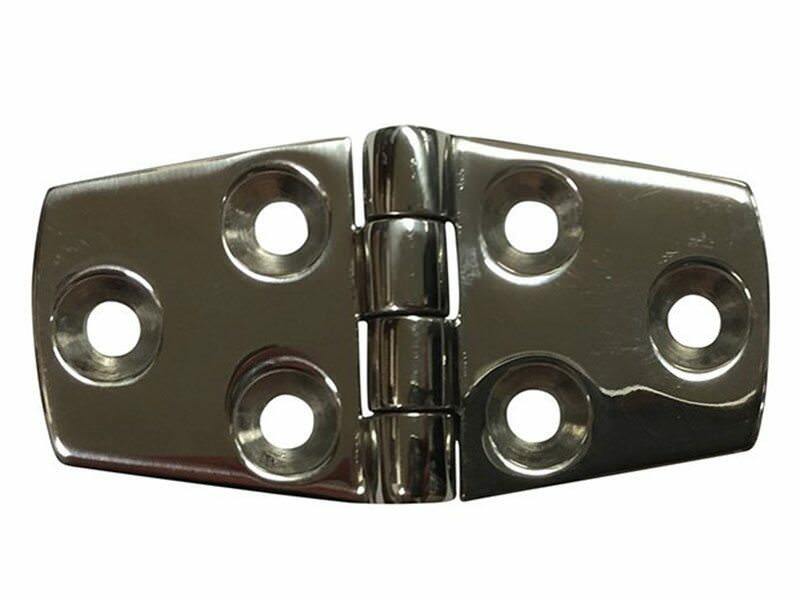 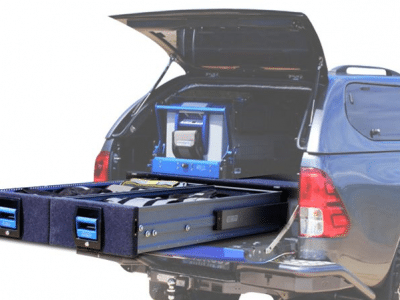 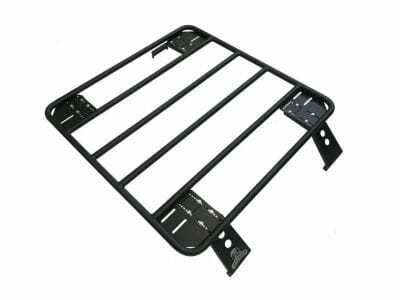 Quite often camper trailer, caravan and boat fabrication work involving our range of hinging generally means you might also have a need for our extensive range gas struts, locks & handles, drawer slides, foam & rubber seals, fasteners and much more.When we look at introducing a new line of hinge we firstly examine the quality, applications and the full range existing in both Australian and global markets.